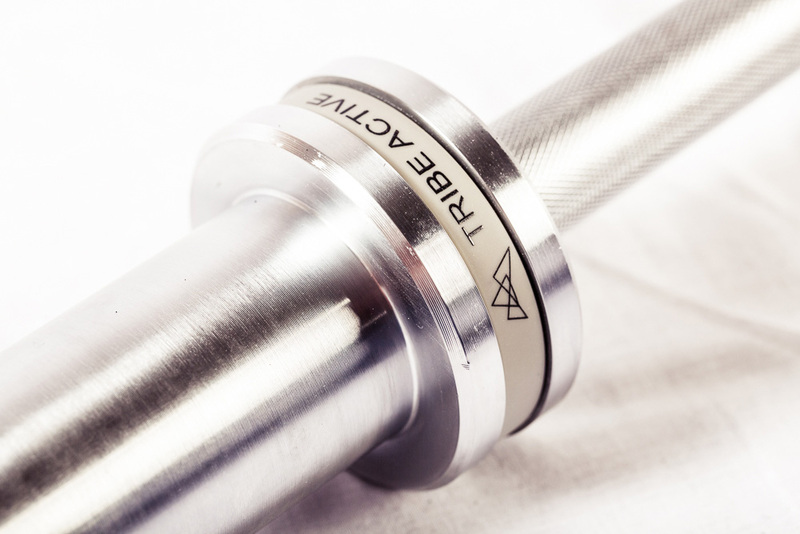 The TRIBE Active 15KG OLY Bar gives you everything you need and looks and feels amazing in the hand. Be the most competitive athlete out there. TRIBE Active offer the finest level engineering and design. 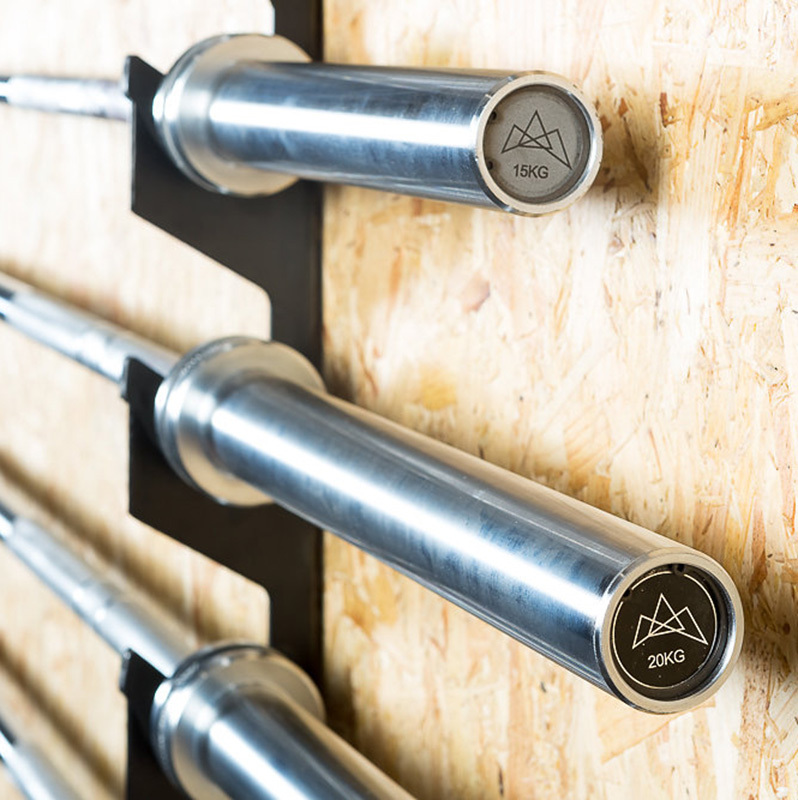 Our TRIBE Active 15KG Oly Bar is perfect for olympic weight lifting, crossfit and functional training. IWF & IPF Knurling marks. We have ensured it has a medium knurling which is easier on the hands for the more complex training moves. And have also made sure that their are both power lifting and olympic lifting knurling marks along with no centre knurling to offer that more comfortable feel while doing back squats. Rated to 1500lbs-2000lbs, 219,000 PSI with chrome sleeves and 8 needle bearings to provide a great smooth spin while lifting. All bars are rust resistant, mag-tested, ultra-sonic tested, x-ray tested and all have International Powerlifting Federation (I.P.F.) approved, and has IWF Markings. Rated to 1500-2000lbs, 219,000psi, with 8 needle bearings means the smooth rotation of the collars and oscillation of the bar is maintained up to maximal weights! Work on that grip! use the wider/fat grip pull up bar on the yoke to work your grip, arm, back and ab strength at the same time.